We are entering a dramatic period in history. Capitalism is in decline. 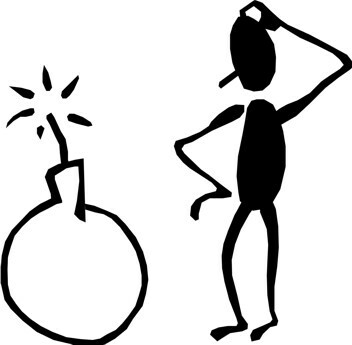 The collapse of the system will be characterized by intense and sometimes chaotic economic and political fluctuations. The next economic crisis might be triggered by Brexit, Italy’s economic crises, or a trade war between the US and China. Kersplebedeb: Expozine 2018, Nov. 24-25 in Montreal! Kersplebedeb: Winter Sale at Kersplebedeb Leftwingbooks.net! Kersplebedeb: 5th Annual Ottawa Feminist Fair, This Weekend! Kersplebedeb | Kersplebedeb: Toronto Anarchist Bookfair, July 23-24! 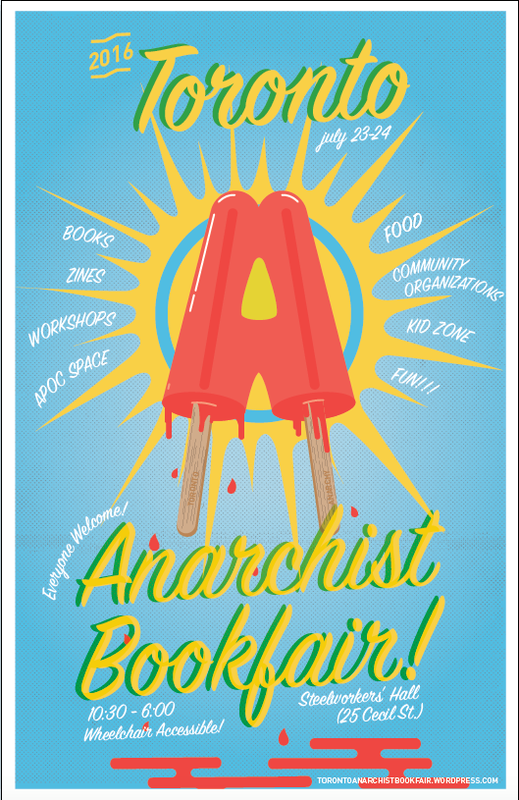 The Toronto Anarchist Bookfair is only 9 days away! Join us for a weekend full of anti-authoritarian activities, workshops, books, zines, food, friends, and great conversations! “Culture” is a framework developed by people to describe patterns of social behaviour, expression, consciousness. A given culture will manifest in multiple ways, will have more than one characteristic. and will in the final analysis be defined by the practice of people, albeit refracted through a distorted view that they have of themselves.